Ballymaloe, the renowned Irish country house hotel and restaurant, has been owned and run by the Allen family for over 40 years. Nestled in a 400 acre estate in rural East Cork, Ballymaloe House is 30-35 minutes from Cork International Airport, and minutes from the beach and breathtaking south east coast. 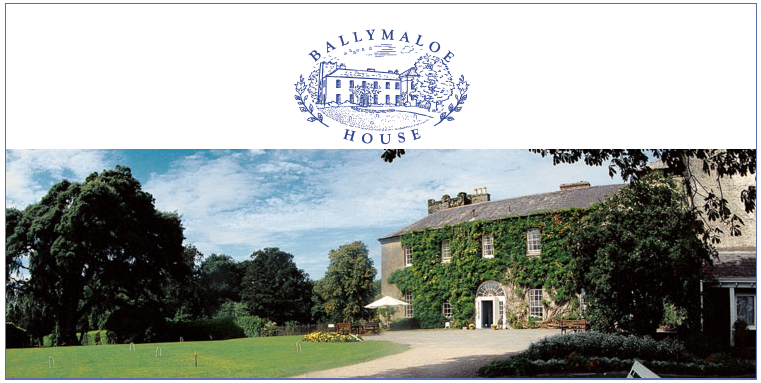 Ballymaloe is famous for its outstanding food and accommodation. The Grain Store is the newest addition to Ballymaloe House. It is a 17th century farmyard building that was sensitively converted into an elegant conference venue and located next to the original house. Coming out of the airport, turn left onto the main road, heading east towards the N25. Exercise extreme caution on the large roundabout (Kinsale Road Roundabout) at the bottom of the hill. 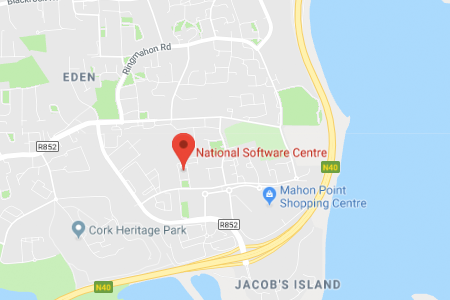 Take the 4th exit, heading east on the N25. This will eventually take you through the Jack Lynch tunnel. At the roundabout after the tunnel, take the third exit, again heading east on the N25. Remaining on the N25 for about 10 miles until the next roundabout (outside Midleton). Here, take the third exit to the right (signposted Whitegate). After a quarter of a mile turn left, then immediately left again, following the signs to Cloyne and Ballymaloe House. Two miles beyond Cloyne, on the Ballycotton road (at a crossroad) is the front entrance to Ballymaloe House.